The two years I have been in the Learning Center have been my best years of high school. I am a junior, and I wouldn't have been able to graduate as a junior without being in Independent Study. I work at my own pace, and have finished over 30 courses. I even took a Sociology class, which will help me earn a degree in Criminal Justice. What I really enjoy is when I'm watching a video and I don't quite understand it, I can go back and play it again. I also have wonderful teachers here to help me when needed. She had been a home - schooled student before starting her freshman year in Independent Study. During her sophomore and junior years, Amaya was taking sign language courses at Palomar College. 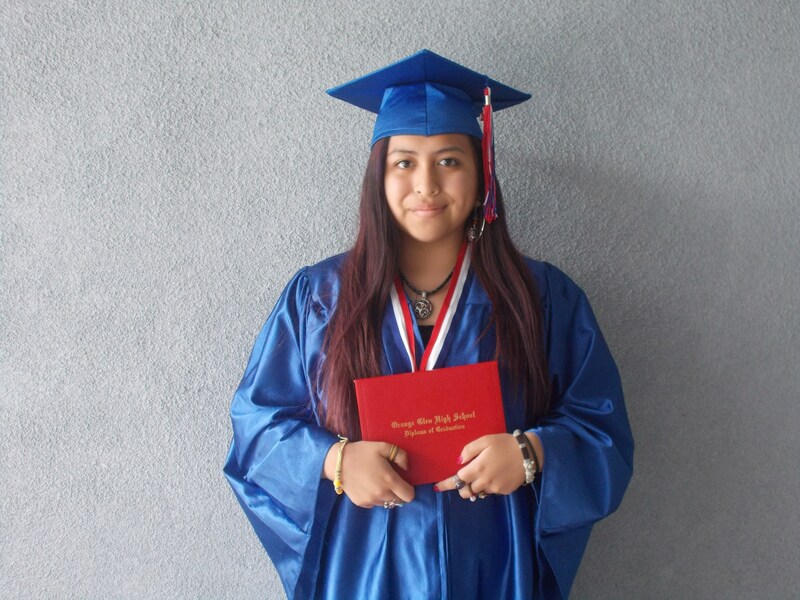 By combining her independent study credits and college credits, Amaya was able to graduate one year early. She not only earned her high school diploma, but also completed the Palomar College Sign Language program to begin her career as a sign language interpreter. She started out on campus before transferring to the Independent Study program her sophomore year. 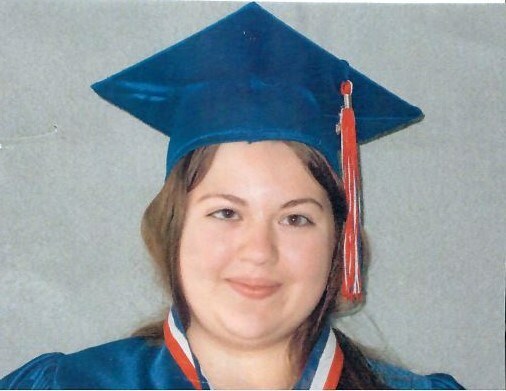 By her junior year she had earned enough credits to graduate a year early. 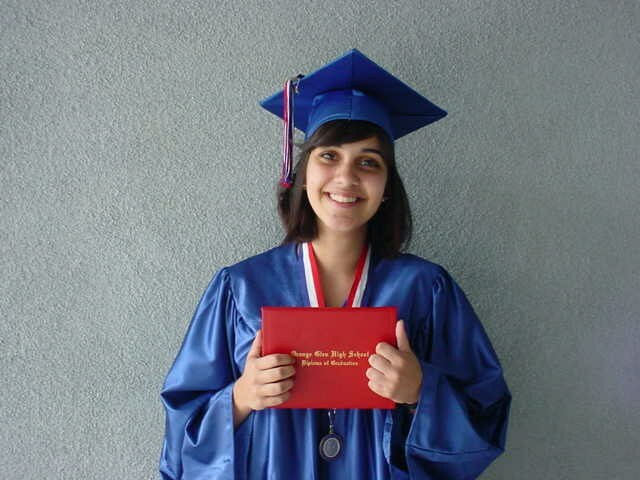 In addition, Maria received a scholarship to the college of her choice and began her degree in nursing. See additional student success stories below!